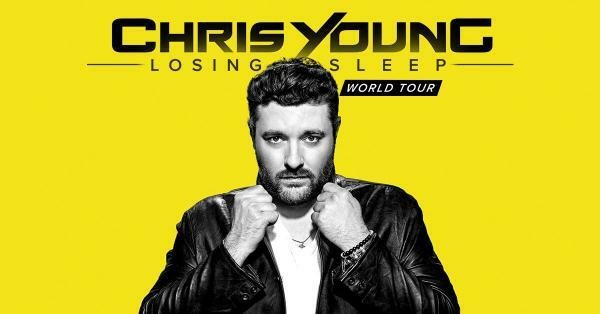 Welcome To Chris Young's Official Website! 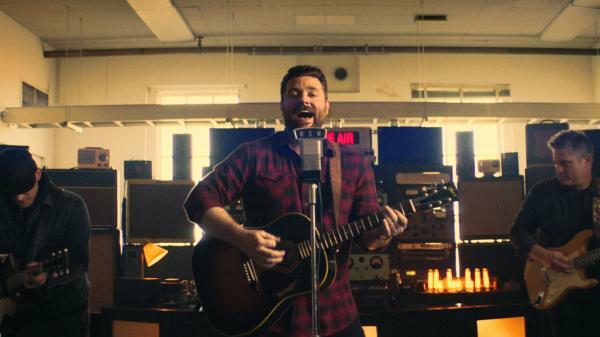 Multi-platinum entertainer and 11-time chart-topper Chris Young released the raucous music video for his latest hit, “Raised On Country,” today ahead of the kickoff of his headlining tour this spring. 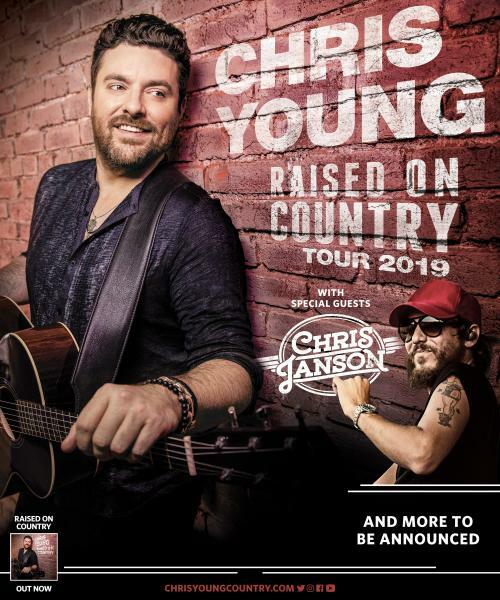 The full-tilt clip captures the vibrant energy of his live show and gives fans a preview of what they can expect on his 2019 “Raised On Country Tour,” kicking off May 16-18 in Alpharetta, Georgia, Charlotte, North Carolina and Bristow, Virginia. 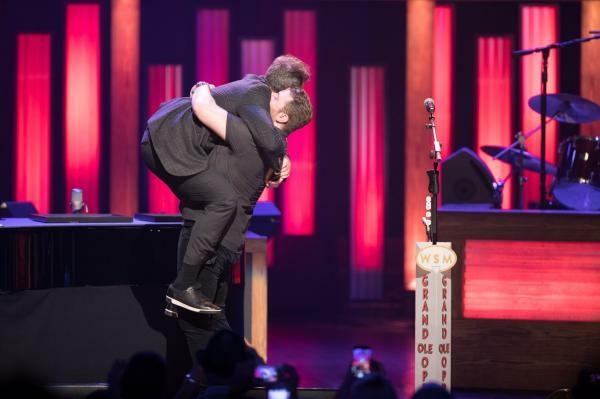 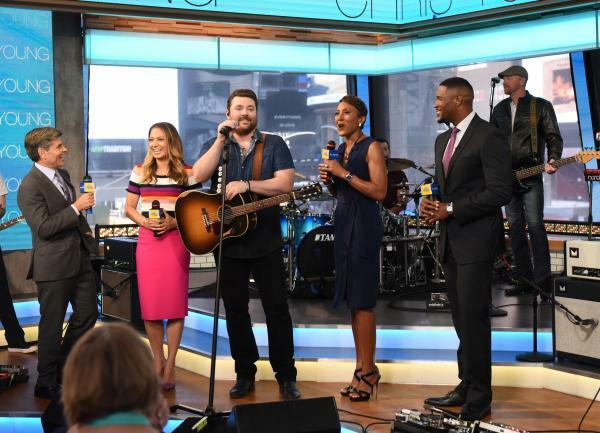 ACM and Grammy nominated vocalist Chris Young made his debut on “Live with Kelly and Ryan” earlier today, performing his newest hit single, “Hangin’ On” from his chart-topping album, Losing Sleep. 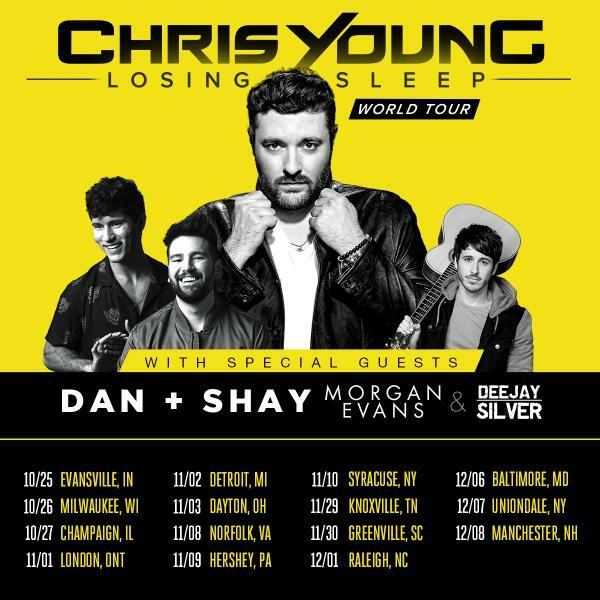 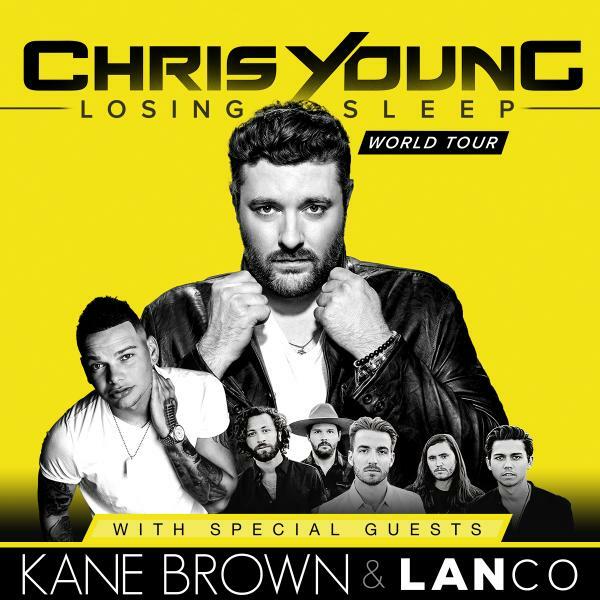 "Chris Young Losing Sleep 2018 World Tour" adds 15 new dates, totaling 55 arena shows in 2018 Special Guests Dan + Shay Added for Final Shows of 2018 along with Morgan Evans and Dee Jay Silver Tickets on-sale Thursday, June 28. 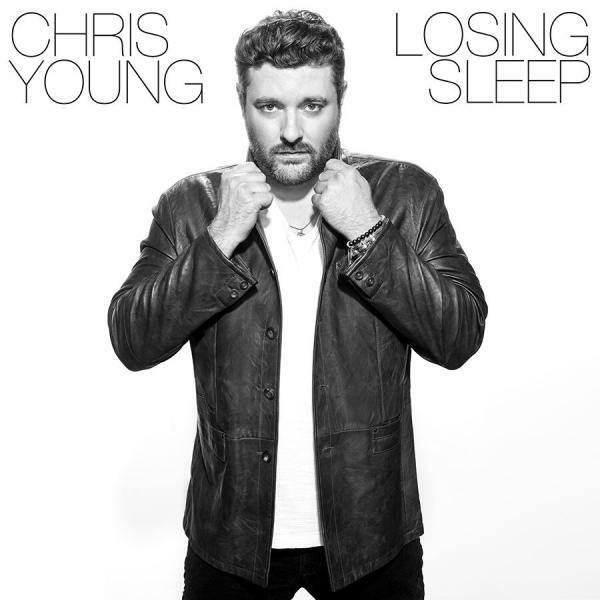 PRE-ORDER CHRIS YOUNG’S NEW ALBUM DIGITALLY AND INSTANTLY RECEIVE NEW MUSIC! 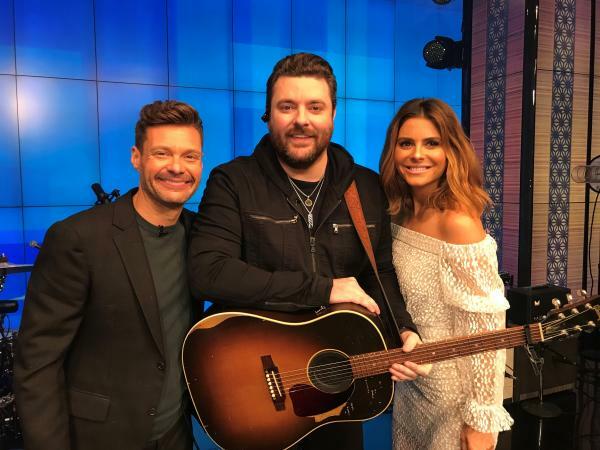 CHRIS YOUNG DEBUTS ROMANTIC MUSIC VIDEO FOR HIT SINGLE, "LOSING SLEEP"
Working toward his third album release in under two years, Chris co-wrote every single song for the first time in a remarkable show of creative force, in addition to taking his third turn behind the board as co-producer.